For top-notch commercial and industrial fingerprinting services, turn to Above Biometrics in Lincolnshire and Downers Grove, IL. We are the trusted fingerprinting partner of numerous organizations throughout the state. We specialize in Live Scan Fingerprinting Services for Illinois fee applicants. This technology involves inkless and electronic process of capturing fingerprints in a digitized format. 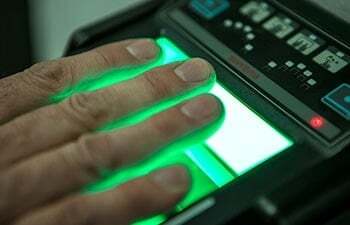 Live scan fingerprinting helps process and transmit fingerprint data to the Illinois State Police and/or the FBI in a timely and accurate manner. Trust Above Biometrics for your Uniform Conviction Information Act (UCIA) fingerprinting and background check needs. 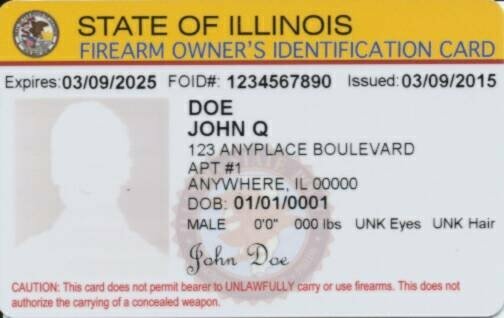 A UCIA fingerprint will provide an Illinois state only background check. Fingerprint results are sent by the Illinois State Police to your requested address, and generally will be received within one week. We can help with non-Illinois state licensing and FD-258 Fingerprint Cards (FBI Standard). If you want to get licensed in another state when you are in Illinois, Above Biometrics can make the process simple for you. We can help you with your out-of-state live-scan hard card fingerprinting needs. Just contact the state that you are attempting to be licensed in, bring their hard card or make sure that they use the standard FD-258 fingerprint cards, and get in touch with us so we can help you finish the process. We provide the FD-258 cards as needed. We've been doing application services for over 5 years, and are the experts on all things FOID & CCL application related. 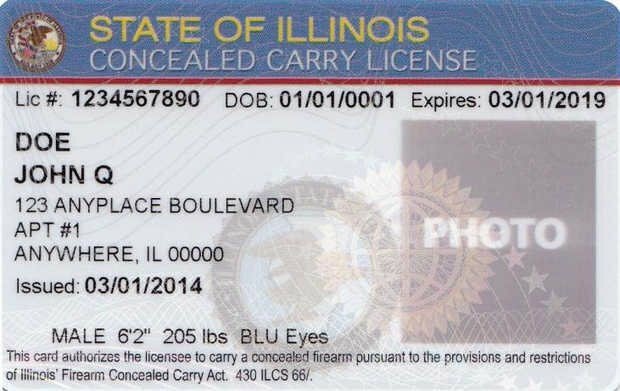 For concealed carry instructors – we can come to your class and offer fingerprints and application processing on-site! Call us for more information. To check the status of your FOID or CCL application, use your credentials to log in here. Don’t know your user ID or password? Call us, we can help! Should you have questions about our services, don’t hesitate to get in touch. Feel free to browse through our frequently asked questions and download necessary forms by clicking here.